This tape readily accepts ballpoint, pencil or permanent markers. 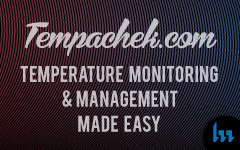 With a service temperature of -70°F to +225°F, it can be used in freezer, refrigerator or incubator. This tape will stay put until your purposely remove it and comes off cleanly with no adhesive transfer. 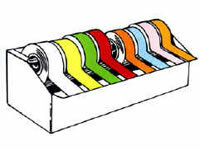 Available in 2 convenient length rolls, 5 widths and 26 colors.